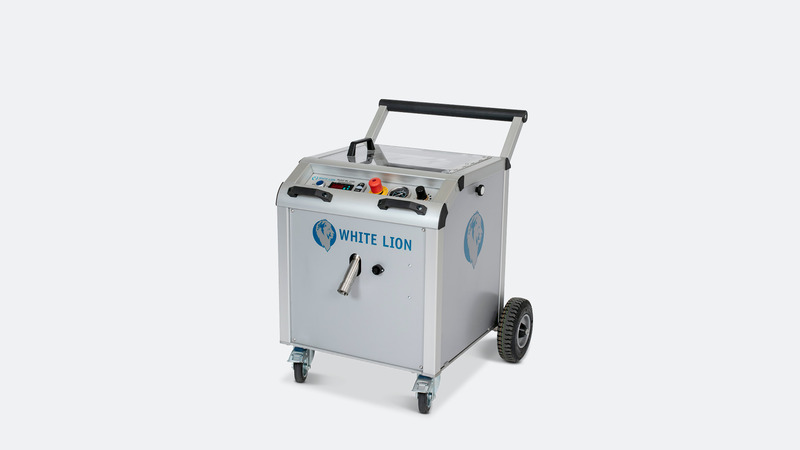 The WL 1500 Competition dry ice blasting unit is a very compact solution for cleaning surfaces and removing impurities using the dry ice blasting method. 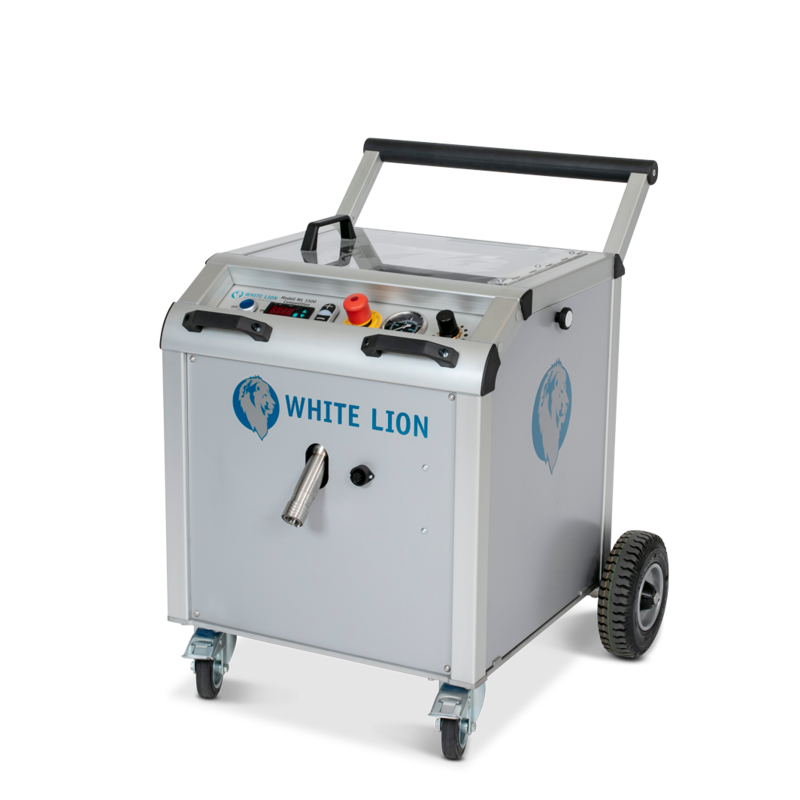 This small and impressively powerful machine is characterized by professional features with outstanding cleaning performance. 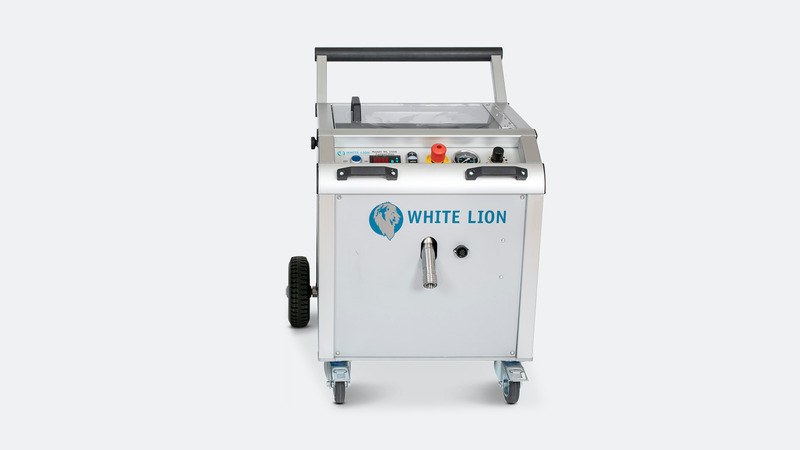 The technical features include a pressure reducer and continuously variable digital pellet settings from 20 to 80 kg/h. 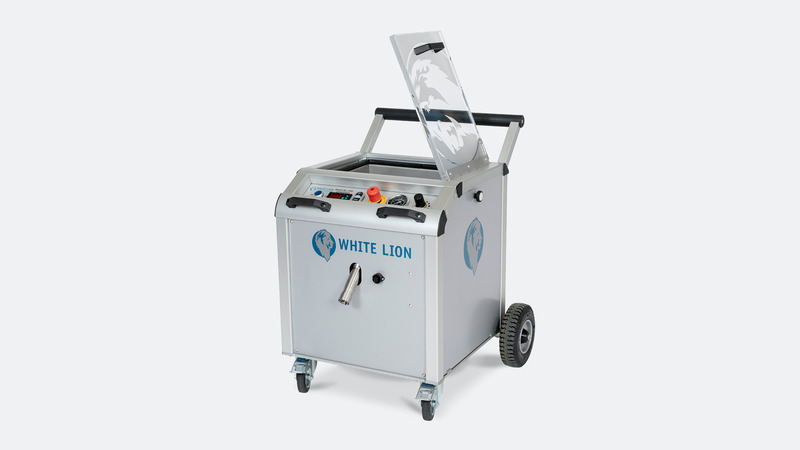 These features make the WL 1500 Competition very flexible in terms of its possible applications. 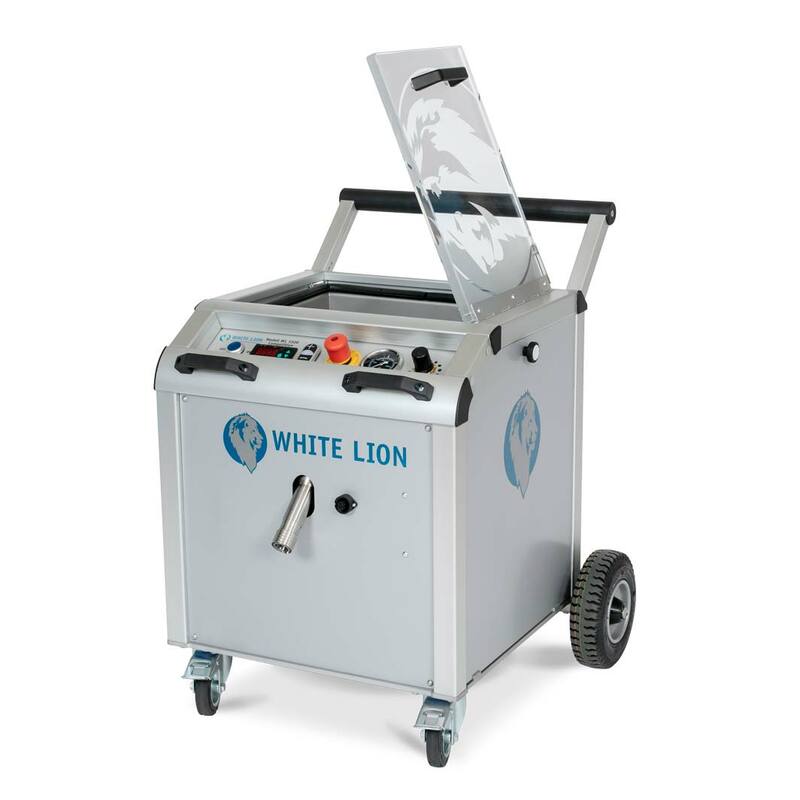 Like all White Lion products, our WL 1500 Competition dry ice blasting unit was developed for robust continuous use. Made in Germany!